Google has escaped a billion-dollar tax bill in Europe, as a French court has overturned an earlier tax ruling against the company. French tax authorities had ordered the company to pay €1.1 billion (US$1.3 billion) in back taxes on revenue it said should have been booked in France. 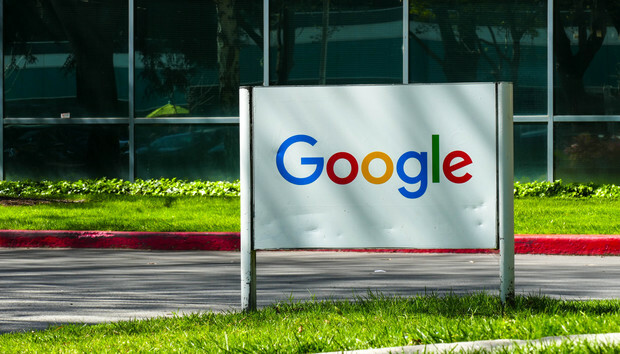 However, Google said that its revenue from French advertisers rightfully belonged to its subsidiary in Ireland, which signed the advertising sales contracts at issue, and thus the tax should be paid there. On Wednesday, the Paris Administrative Court agreed with Google, overturning the earlier tax ruling. Google's presence in France is not sufficient to warrant the advertising activity being taxed there, it said. The French tax authority said it will appeal. The ruling is good news for Google: Although it will still have to pay tax on the revenue in Ireland, the Irish tax rate on corporate profits is much lower than that in France. It came hours ahead of U.S. President Donald Trump's arrival in Paris to celebrate France's Bastille Day national holiday. Trump's administration has accused European regulators and tax authorities of being anti-U.S businesses, while European Union officials say they just want businesses to follow the law. Google's troubles with the French tax authorities began in June 2016, when police raided the company's Paris office to seize computer records of its business dealings. Spanish tax officials raided two offices in Madrid belonging to the company a few weeks later. Although Google challenged the French tax ruling, it had previously agreed to pay £130 million ($186 million) in settlement of a U.K. claim for 10 years of back taxes. The biggest European challenge to a U.S. company's tax strategy, though, is the European Commission's August 2016 ruling that Apple owed around €13 billion ($14.5 billion) in back taxes. It ordered the Irish government to collect the tax -- but raised the possibility that other E.U. member states might have a claim on some of the tax revenue.